Are you having problems with your septic system? Do you have slow-running water, backflow, odors, or standing water in the yard? 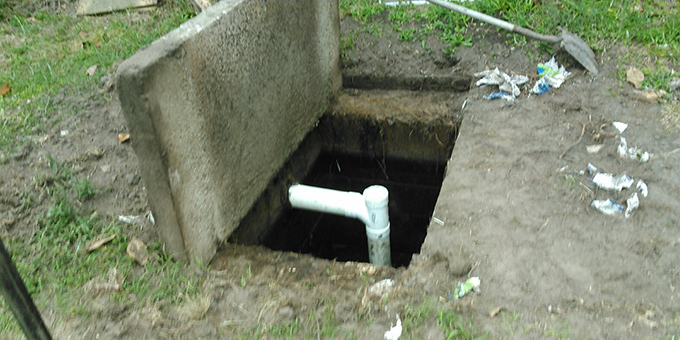 We provide septic tank pumping and repair to ensure that your septic system is in its best working condition. Do you need assistance safely pumping grease in accordance with local and environmental regulations? Are you having maintenance issues such as a clog or a backup problem? We provide pumping and repair services to ensure that your lines stay clean and functional. Do you need someone to recycle your used cooking oils? Do you understand all of the regulations set forth by the local, state, and federal governments? Do you protect everyone according to environmental protocols? We can ensure that those mandates are met with ease and without confusion. The various services Oreogin Inc. specializes in are outlined below. 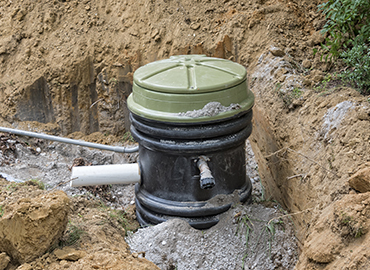 Septic tank pumping should be performed every two to four years, because the septic system is one of the most important features of your home or business. We are fully licensed and trained to pump your septic tank. The process of pumping a septic tank includes locating the septic tank, breaking up the top layer of scum inside the tank, and then using the water inside to remove the sludge on the bottom of the tank. The amount of sludge on the bottom of your tank will determine how often you should have your tank pumped. We can help you determine how often that schedule should be. It is important that you have your tank pumped so that you do not incur buildup and overflow in the lines. This can cause malfunctions such as leaks or contamination. 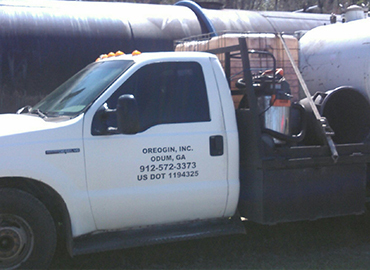 If you are experiencing any signs of septic tank wear and tear, do not hesitate to contact us. We have experienced personnel ready to inspect your septic system for any signs of damage. We can repair leaks, cracks, overflow, blockage, inlets and outlets, pipes, etc. There are certain signs that you can watch for that will let you know you have a problem with your septic system. Some of those signs are: pooling water, gurgling sounds, plumbing backups, decreased drain flow, and odors. If you notice any of these, do not hesitate to call us. We are standing by, ready to assess your septic system and get you back up and running. Grease trap pumping is a specialization that we focus on because of the hazardous conditions that the grease can cause, the safety implications, and the regulations imposed on disposal of the grease. It is highly important that you stay on top of the maintenance and pumping schedule of your grease trap to avoid odors, fines, problems with air quality, and sanitization issues. We are here to help make this process as painless and as easy on you as possible. We can set up a schedule to come in, pump, and remove all grease waste for disposal to make things smooth and effortless for you. The process of pumping a grease trap involves measuring the levels of fats, oils, and grease in the trap. Next, the grease is pumped with special hoses into our trucks so that we can dispose of it in an environmentally friendly manner according to government regulations. Last, the excess material is removed, and the trap is cleaned and tested for operation. We also offer grease trap repair to keep your grease traps working. If you experience a backup or malfunction, do not hesitate to call us. 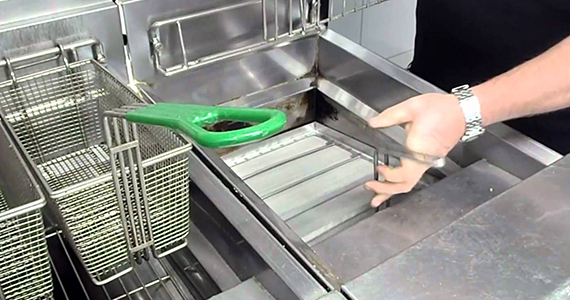 We have experienced personnel who can be on site quickly to repair your grease trap. We know how important it is for your grease trap to stay in operation. 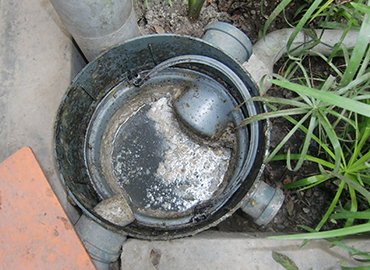 If a grease trap is clogged or overfills, it can cause serious damage to your sewage system. There are certain signs that indicate that your grease trap is damaged. If you experience slow draining, gurgling noises, or terrible odors, do not hesitate to contact us. We are standing by, ready to assess your grease trap and get it back in proper functioning order. Grease poses a serious threat to the water supply and can be a fire hazard. When we remove the grease from your location, we dispose of it according to all local, state, and federal regulations. The waste is processed at a licensed processing facility. We are focused on the well-being of our customers, and we ensure that all waste is recycled according to environmental regulations. Oreogin Inc. is proud of the performance of its licensed professionals. Give us a call now so that we can help you with your septic and grease trap needs! All employees have been professionally trained and certified. Rest easy knowing that we have been given the full education to perform the services we provide. If you are not happy with a service we have provided, please let us know. We want all of our customers to be fully satisfied. Your needs should be met at all times, and we will not leave until you are a happy customer. Call or write us! Do not be afraid to contact us with any questions you may have. Every question counts. We understand that issues with septic systems and grease traps can cause a major upset to your day. If you feel like you have an emergency, you can count on us to fix your problem!